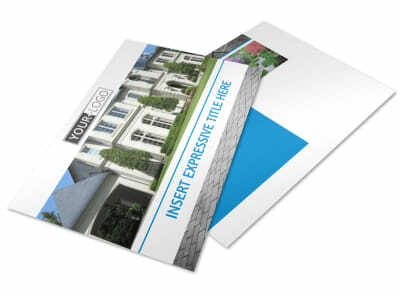 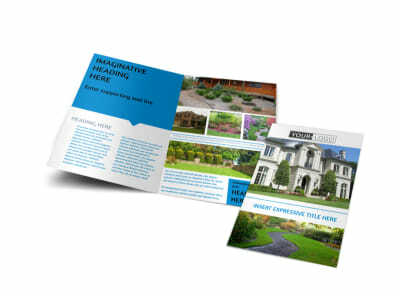 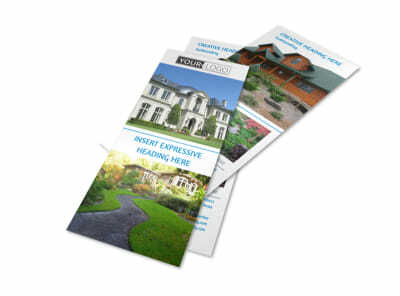 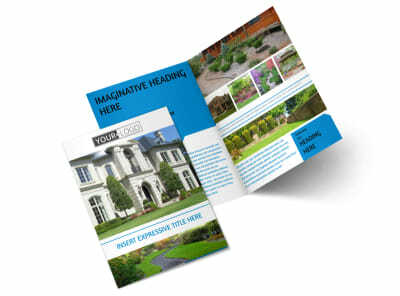 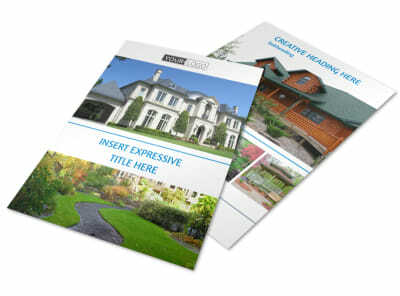 Customize our Beautiful Landscape Flyer Template and more! 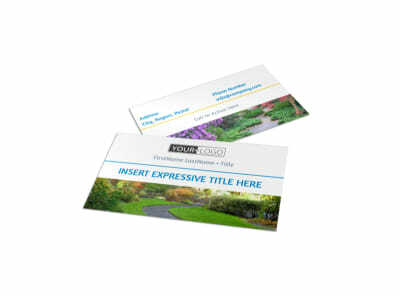 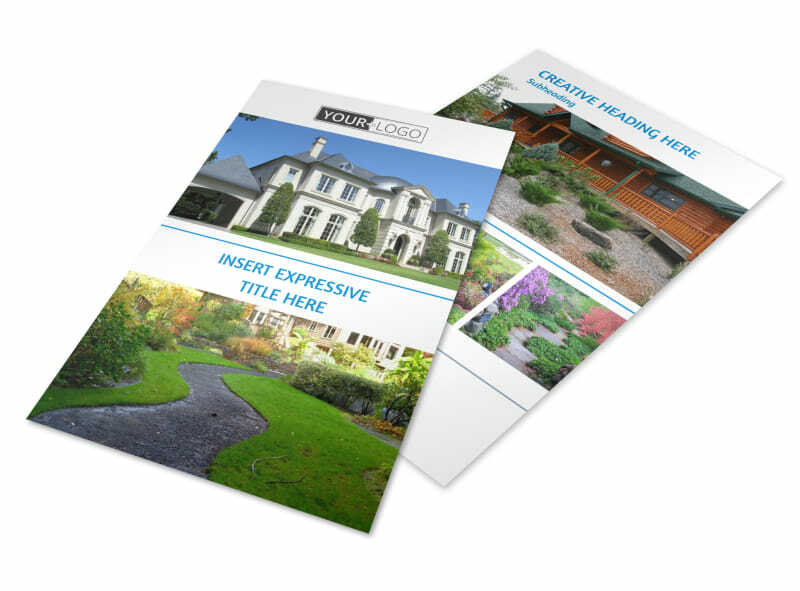 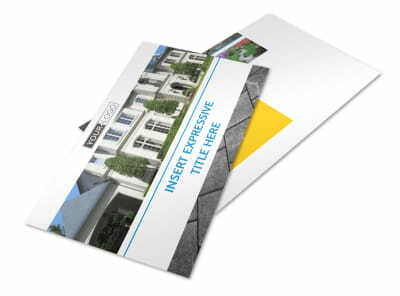 Advertise your landscaping services to potential clients in neighborhoods you already service with beautiful landscape flyers created using our easy to navigate online editor with fully customizable templates. 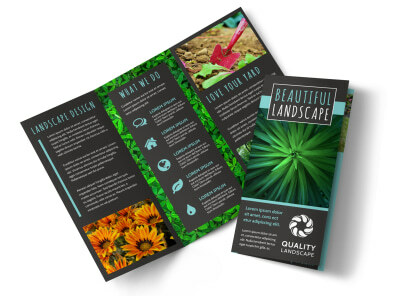 Add images, a color theme, and other design elements to represent your landscaping business and print from any location in order to use this marketing tool right away.